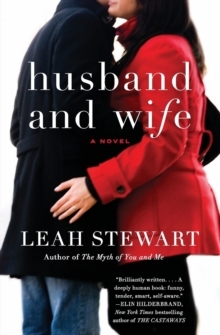 "Leah Stewart's brilliantly written novel Husband and Wife is a deeply human book: funny, tender, smart, self-aware. 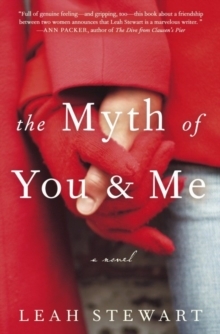 When you read it you will laugh, you will cry, you will recognize others, you will recognize yourself." 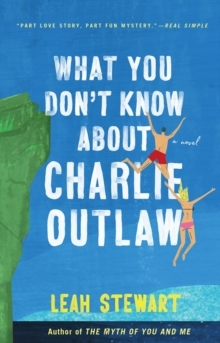 - Elin Hilderbrand, author of The Castaways and Barefoot From the highly acclaimed author of The Myth of You and Me comes a new novel about a young mother who finds her identity rocked to the core when her writer-husband reveals his next novel about infidelity isn't entirely fiction. 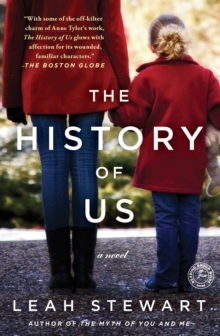 Fans of Meg Wolitzer, Ayelet Waldman, and Marisa de los Santos, as well as memoirs like Happens Every Day and Perfection, will love Leah Stewart's Husband and Wife.